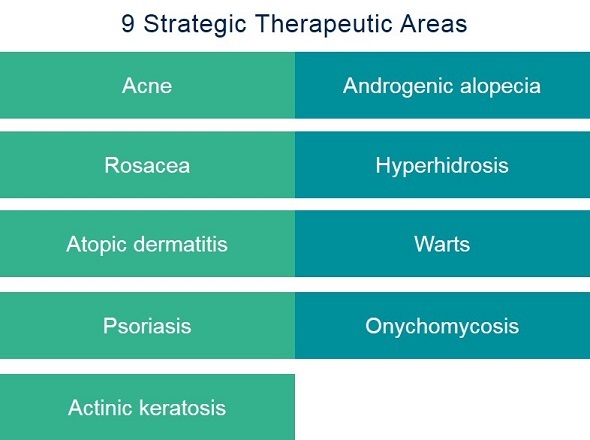 Innovative proposals for the treatment of dermatological diseases of our interest. We make it happen. If your idea does not fit with our current initiatives, you can share your innovative proposals with us here. Our team will find the right path for them.